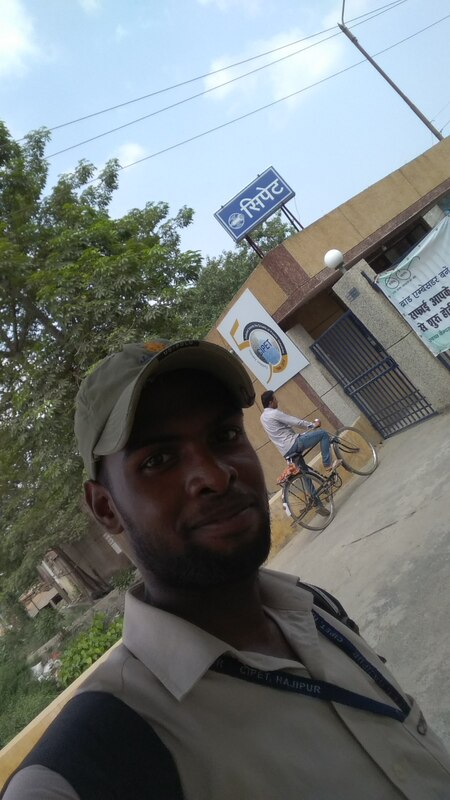 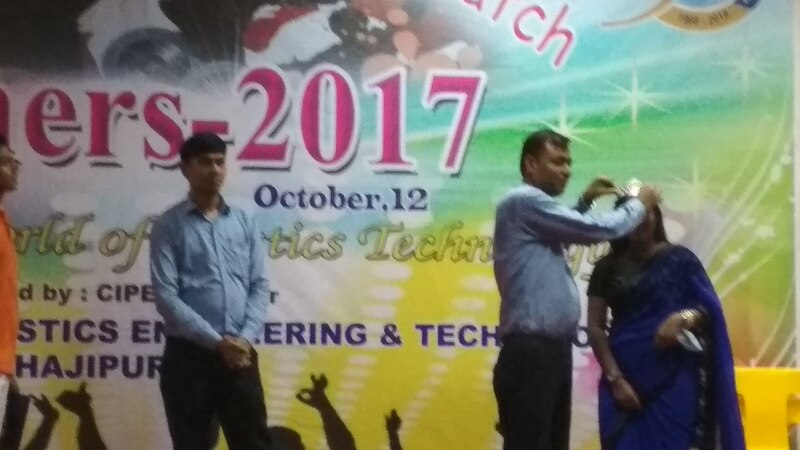 Central Institute of Plastics Engineering and Technology (CIPET) was established in 1994 to cater the needs of Plastics Industries in Bihar & other adjoining areas. 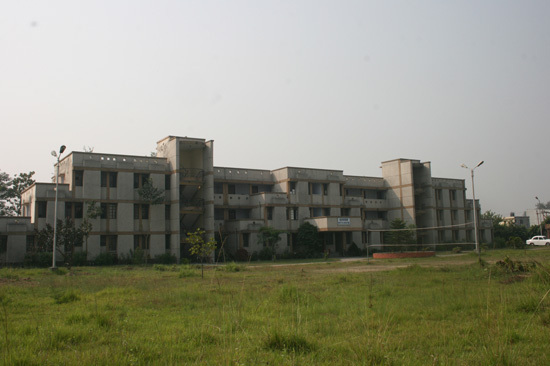 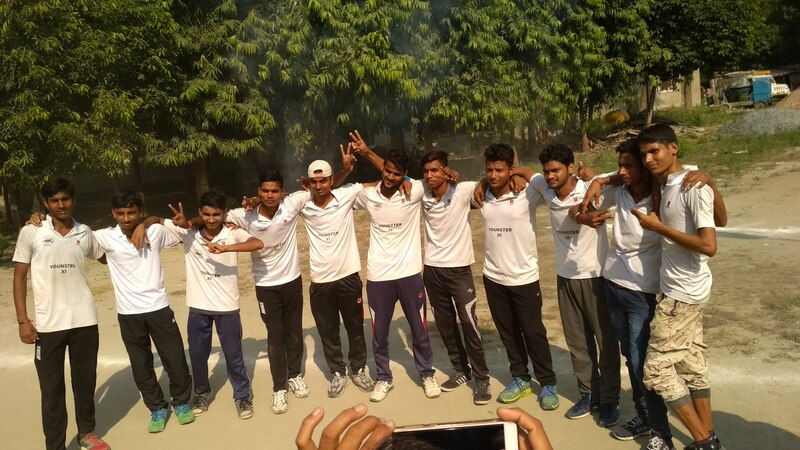 The college is situated in sacred land of Vaishali, Bihar. 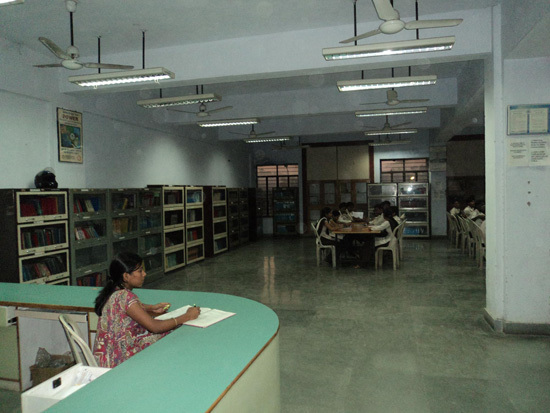 The facilities of the college have been modernized through World Bank/ OIDB assistance. 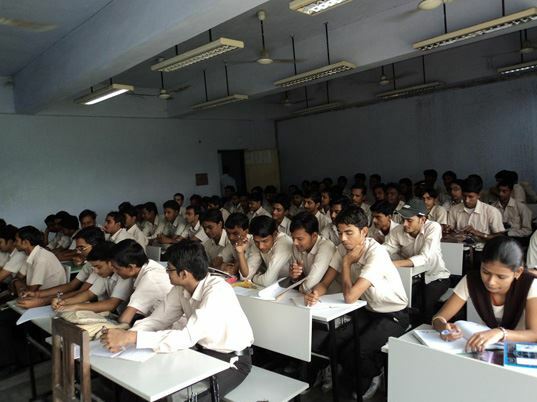 The college is well equipped with latest audiovisual facilities and computers with advanced CAD software. 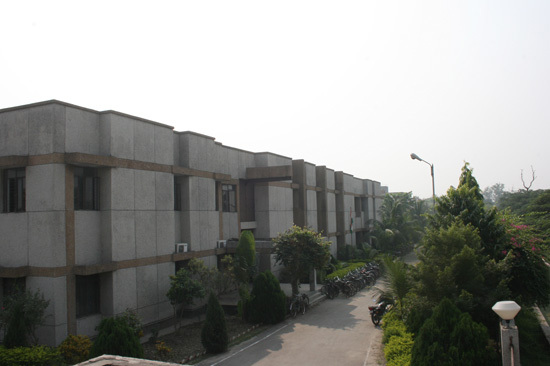 The testing laboratory is accredited by National Accreditation Board for Testing and Calibration Laboratories (NABL), Department of Science and Technology, Government of India. 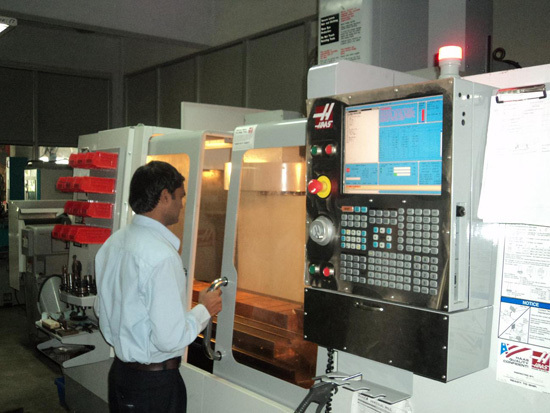 Under college Technical Support Service (TSS) is available which renders quality services to its customers in Tooling, Precision Machining on CNC machines, Design and Manufacturing of Molds for Plastic and allied products, Plastics product manufacturing through state of art Injection Molding Machines, Blow Molding and Rotational Molding etc.